Navtrack (Pty) Ltd is a privately owned company offering Vehicle Tracking and recovery to clients within the KZN region. Navtrack (Pty) Ltd rapidly expanded its client base and is now offering services nationwide. Navtrack (Pty) Ltd is the vehicle monitoring and fleet management division of the Group. Our monitoring ranges from consumer to fleet management systems and each tailored to meet the individual’s needs. Navtrack (Pty) Ltd uses advanced technology through a reputable provider. Their servers and back up servers are very advanced and the software developers are tirelessly working to improve the technology providing information from the tracking devices. 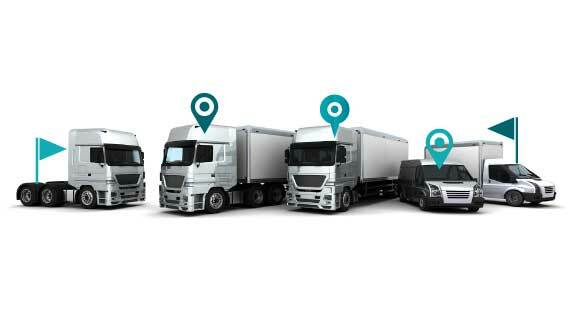 Live tracking is important to any company from a few vehicles on the road to an entire fleet. This is where the Security Group vehicles are monitored by control room operators on web based software and depending on the location of the group vehicles, will depend on the closest one being dispatched to the incident. This tool is of great importance to us and is and asset in recording events to go back in history to, watch current events and other inputs such as speed, temperature of storage units and driver ID. Recoveries are done in conjunction with other reliable security companies, the SAPS and we have access to air wing support. Navtrack's name has changed from Red A Risk Consultants CC t/a Navtrack to Navtrack (Pty) Ltd.
Our banking details have also changed. Please contact us for new banking details.